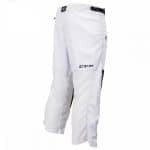 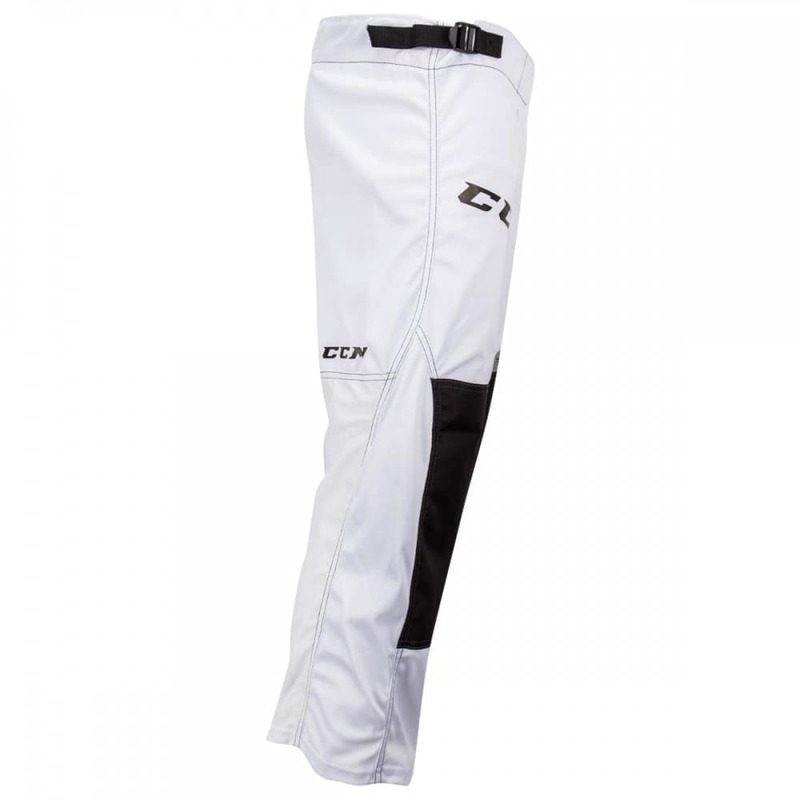 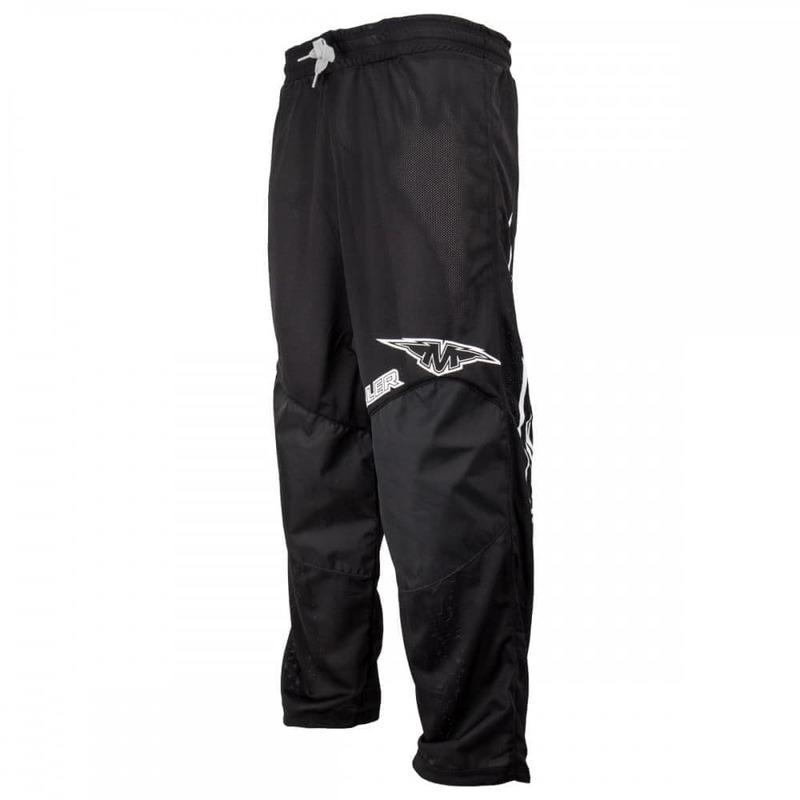 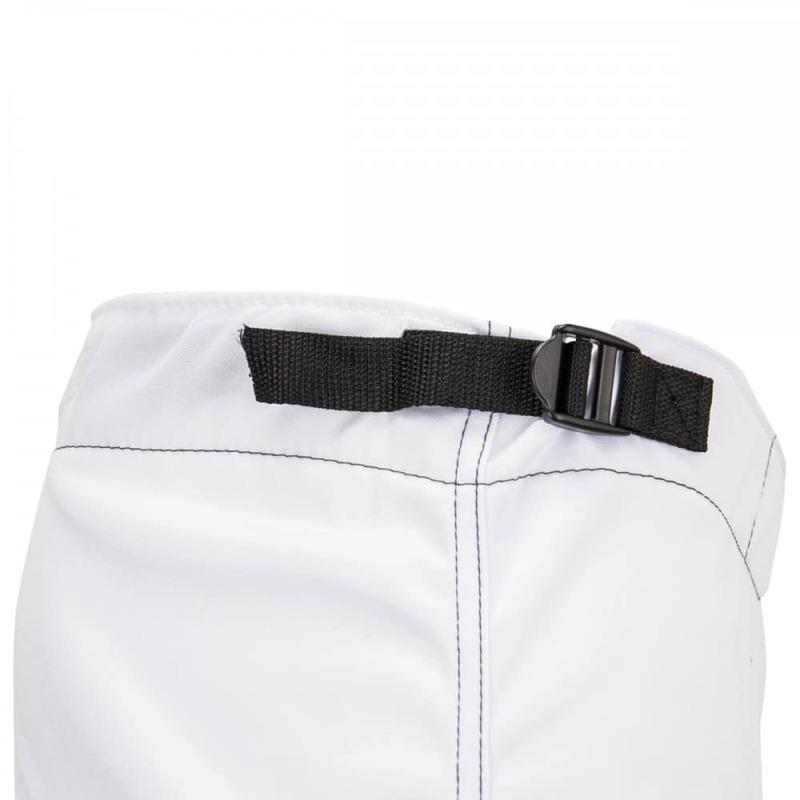 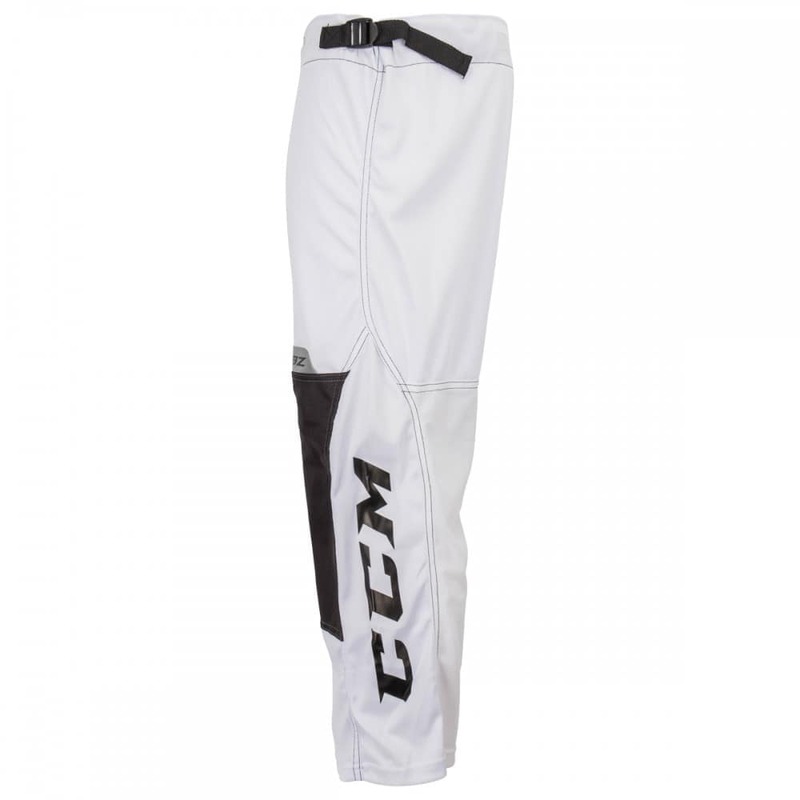 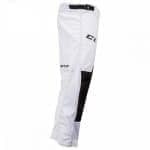 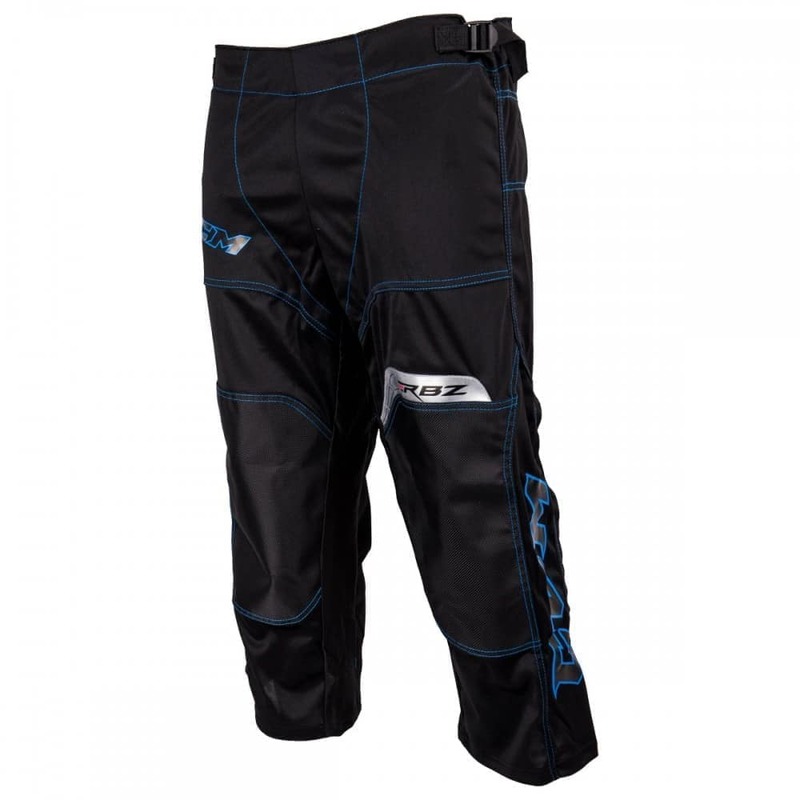 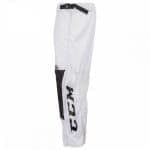 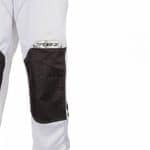 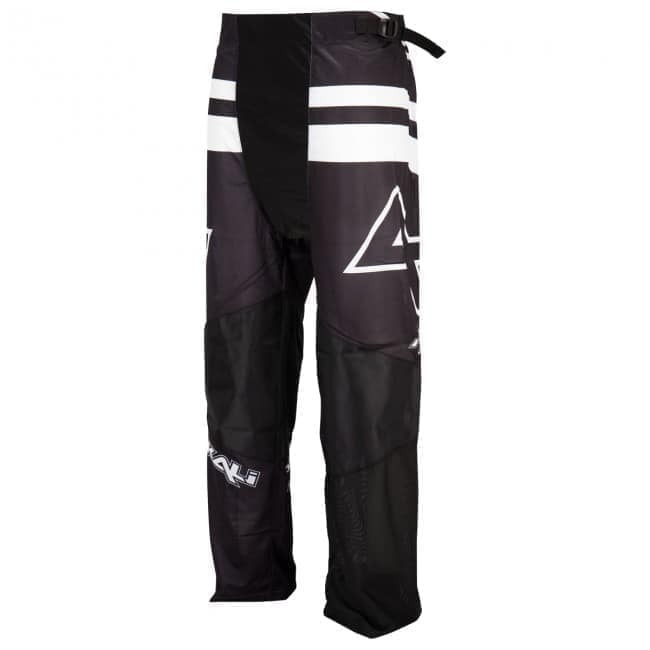 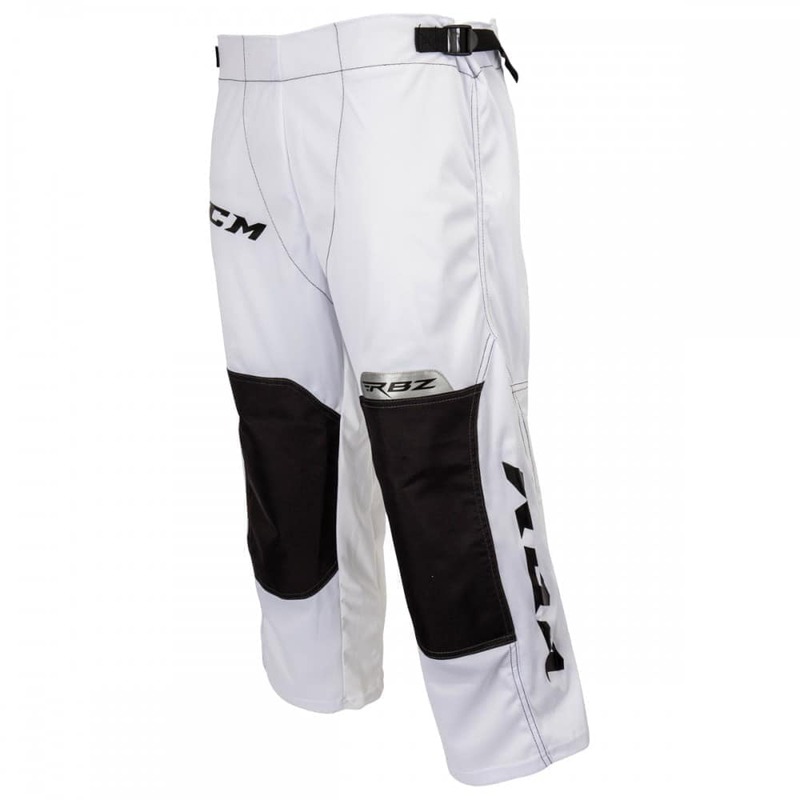 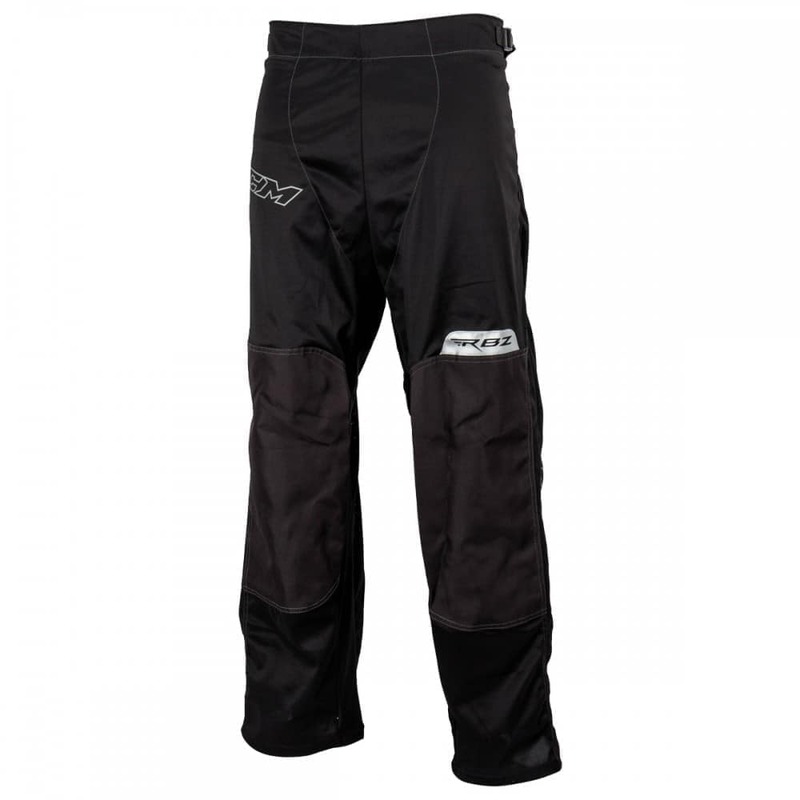 The CCM RBZ 110 Inline Hockey Pants are constructed with lightweight stretch nylon, allowing them to offer protection and durability without weighing you down. They include a dual-sided, adjustable nylon belt system, allowing for a large variety of waist adjustment. 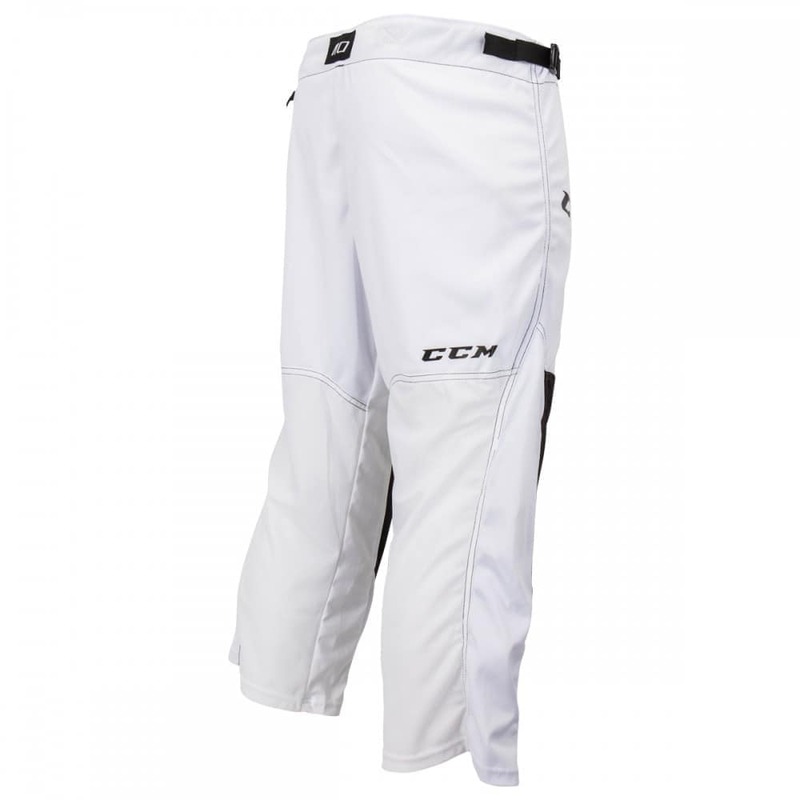 Also included is a ventilated mesh on the back of the legs, made to maximize airflow and keep the pants fresher, longer. 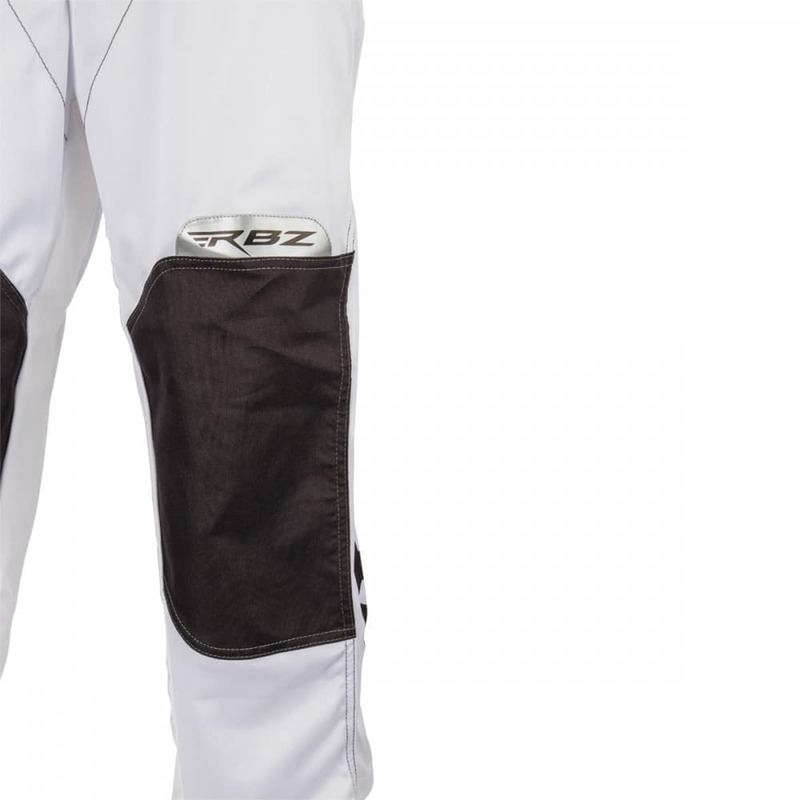 On the other side, nylon knee patches reinforce the knee, protecting both you and the pant from tears.